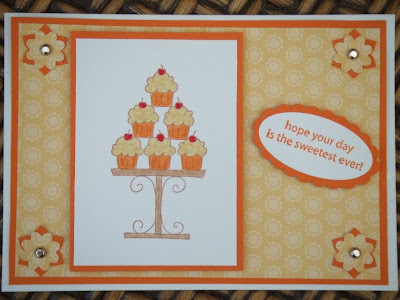 A very quick card this morning to cover two challenges :o) Stamps & Smiles have a really sweet sketch this week and The Cupcake Craft Challenge have a theme of 'Something Sweet'. They would also like you to include a Cupcake. Teri, such a "yummy" card! I love your color choices! 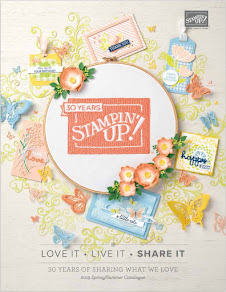 Thanks for playing along with us at Stamps and Smiles! Ooooh, this is just so wonderful Teri!!! 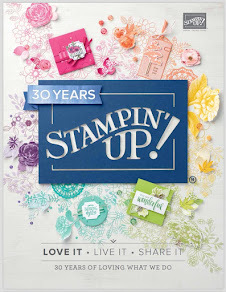 I LOVE how you use SU products - you really are a fab ambassador for them - I want them ALL!!!! Thanks for playing with us at Stamps and Smiles! Remember that this week's sketch is up!